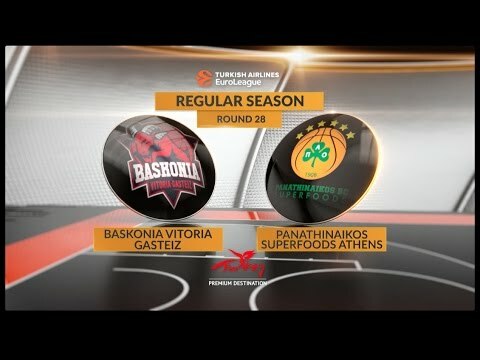 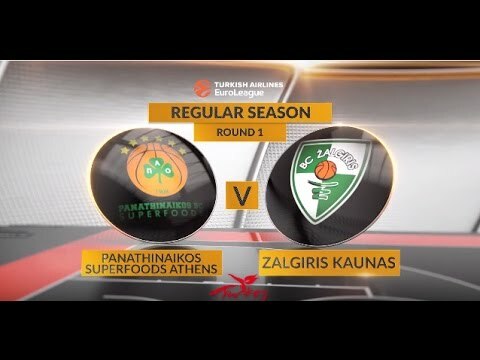 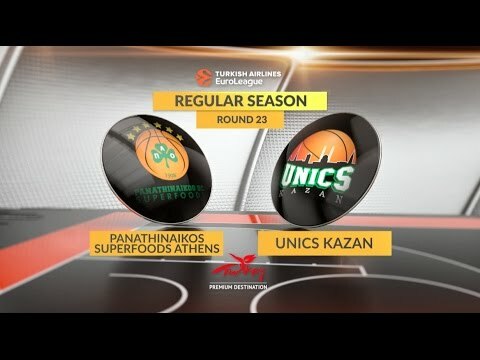 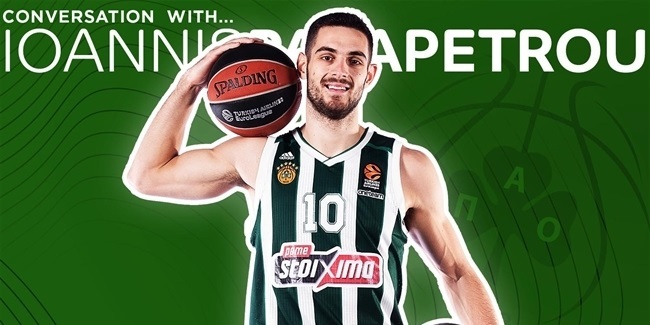 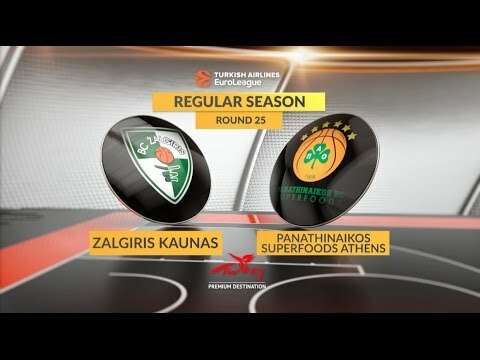 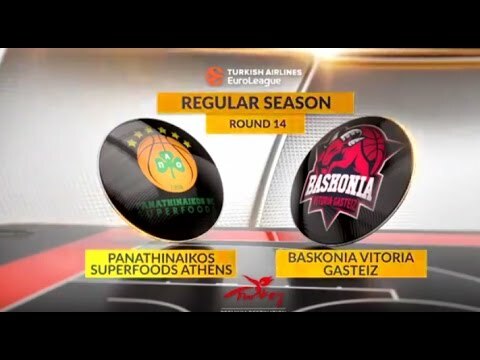 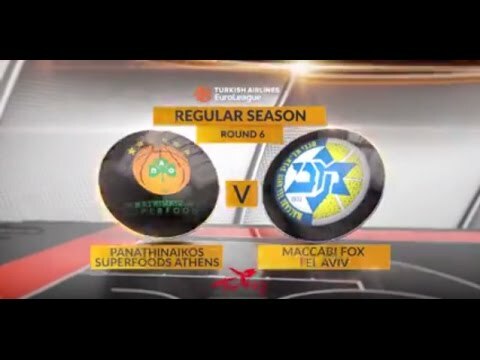 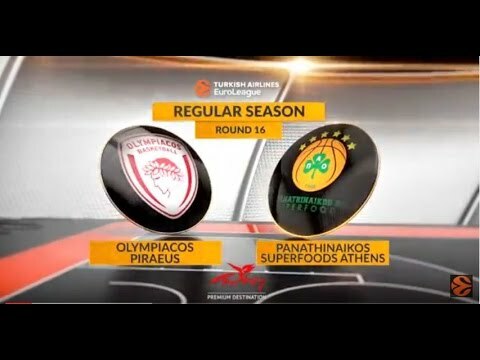 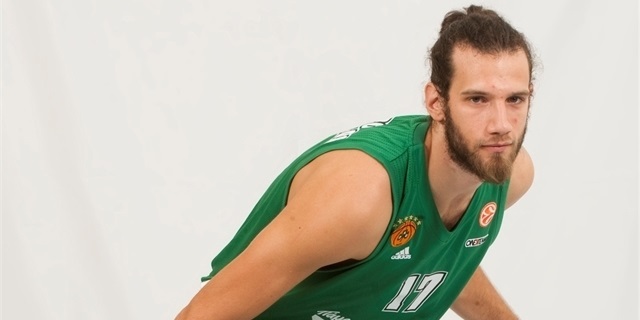 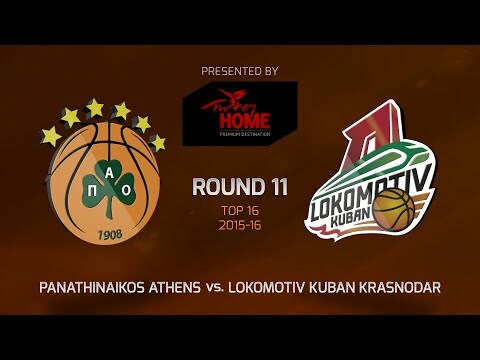 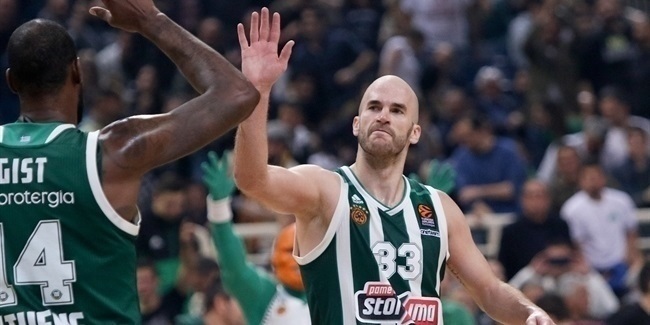 Panathinaikos OPAP Athens rolls into the playoffs in excellent from behind the stellar play of All-EuroLeague guard Nick Calathes and Hall of Fame head coach Rick Pitino. 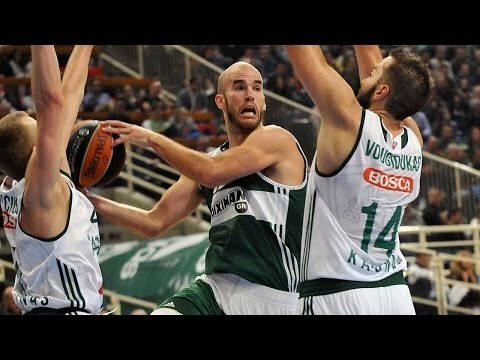 If anyone was going to do it, that man had to be Nick Calathes. 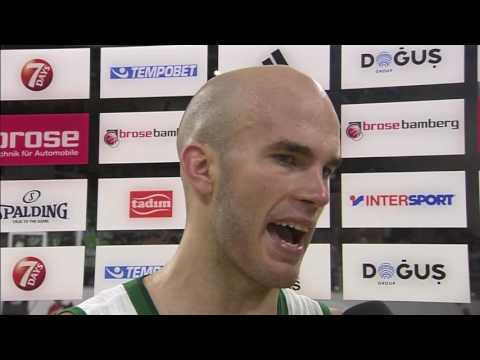 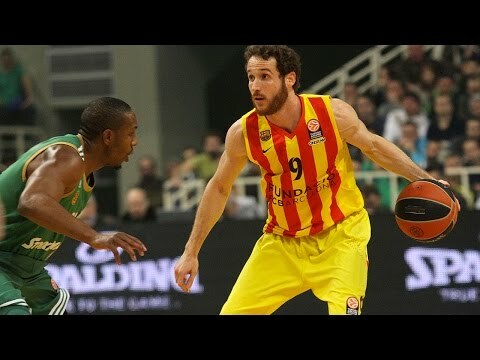 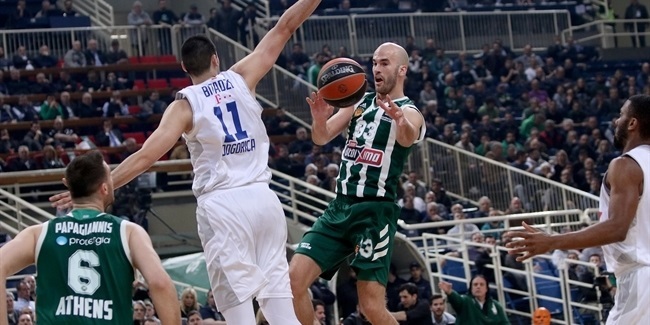 Calathes posts first EuroLeague triple-double in 12 years! 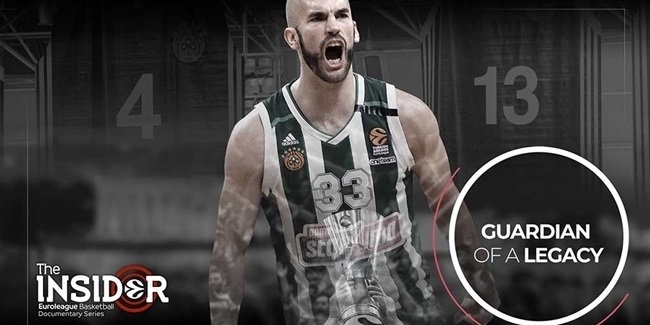 Nobody does it better when it comes to running a team, and now Nick Calathes has the Turkish Airlines EuroLeague first triple-double in 12 years to prove it! 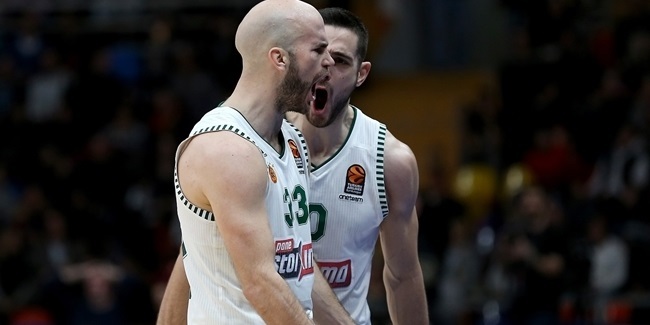 Nick Calathes has led Panathinaikos OPAP Athens to a near-perfect March, winning four games and losing one at the buzzer while he played like a born leader all month long. 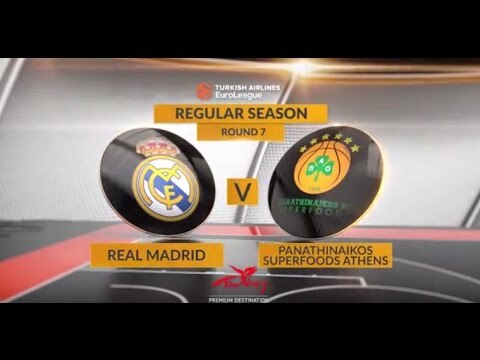 The reigning champs meet the hottest team in the league when Real Madrid visits Panathinaikos OPAP Athens in an enticing Round 29 clash on Thursday. 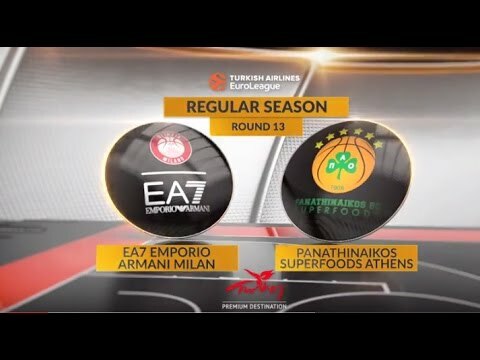 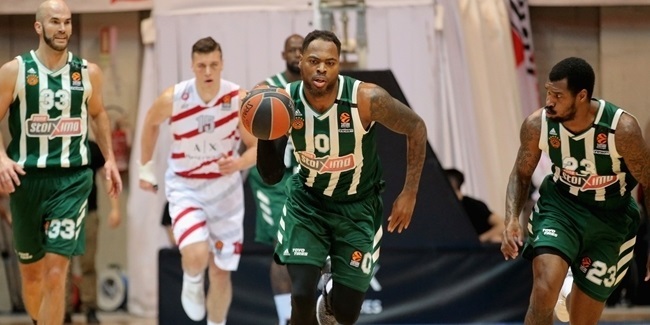 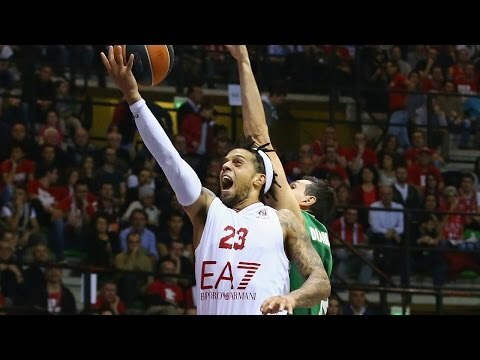 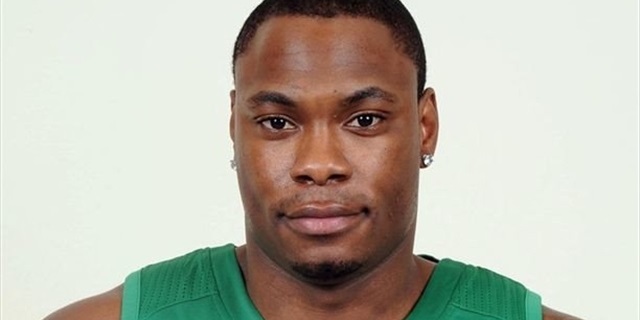 One of the big storylines of Panathinaikos OPAP Athens’ big 83-95 road victory over AX Armani Exchange Olimpia Milan was the redemption of Deshaun Thomas in the second half. 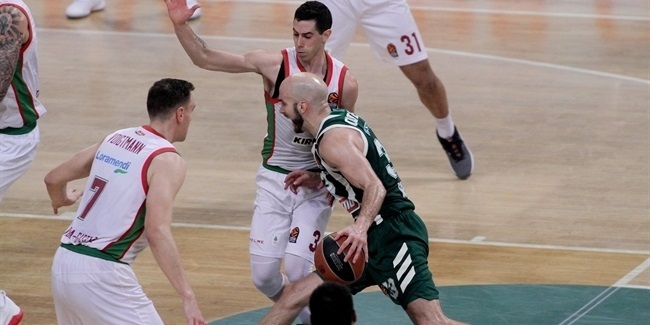 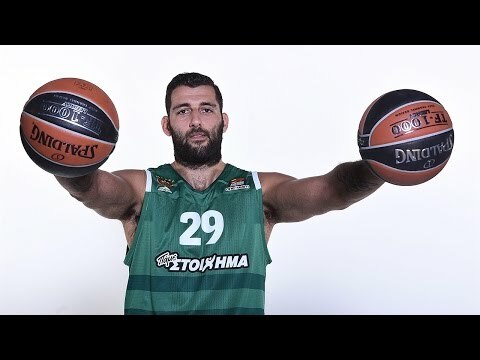 After seeing its 23-point lead erased in a matter of minutes, Panathinaikos OPAP Athens was happy to have had one perfect half be enough and move on to the next pivotal game. 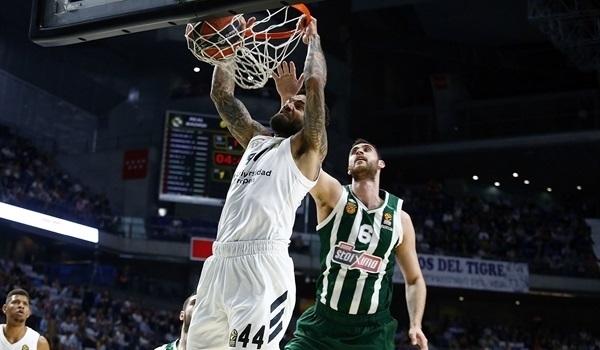 Real Madrid became the first team to qualify for the 2019 Final Four by downing Panathinaikos OPAP Athens 82-89 in Game 3 of their playoff series in the Greek capital on Tuesday. 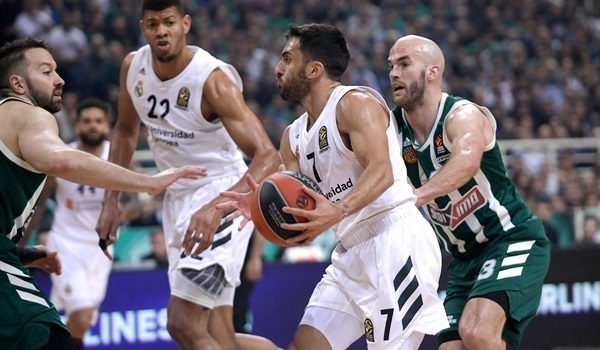 Real Madrid held off a stirring comeback from Panathinaikos OPAP Athens to record a thrilling 75-72 home victory in the opening game of their playoffs series in the Spanish capital. 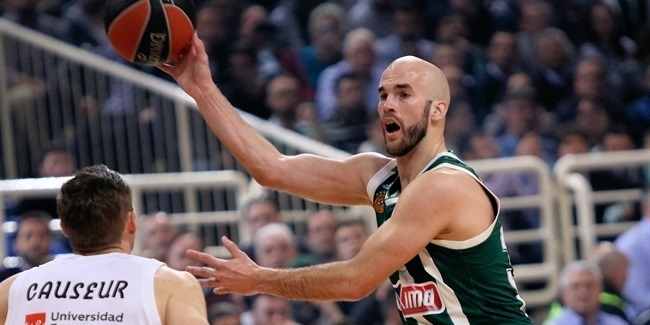 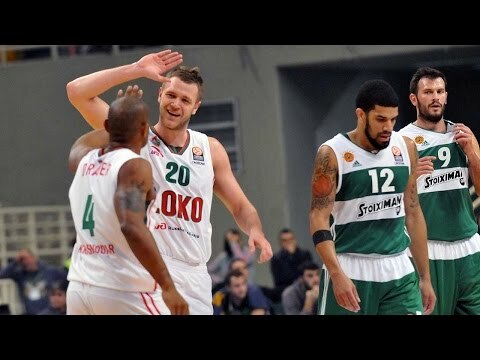 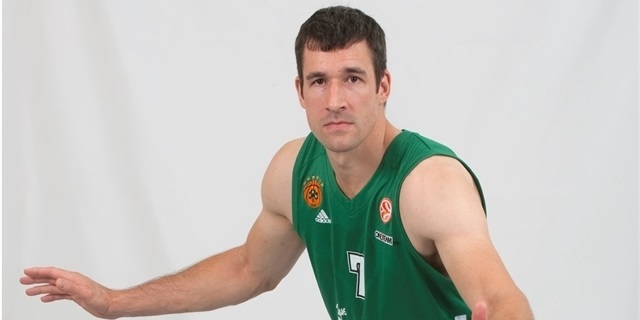 Panathinaikos OPAP Athens gained a crucial and memorable 77-78 road win at CSKA Moscow thanks to an incredible deep three-pointer from Nick Calathes with just 0.3 seconds remaining. 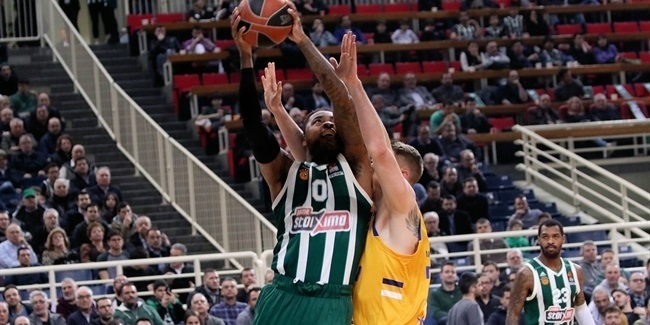 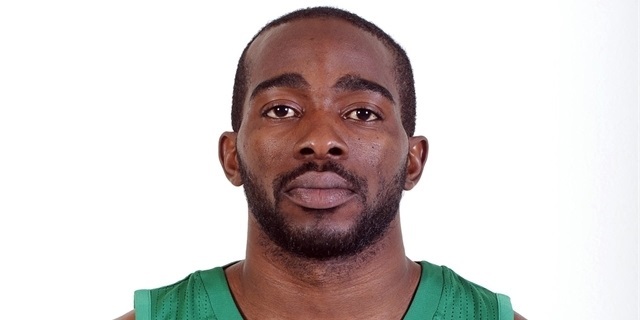 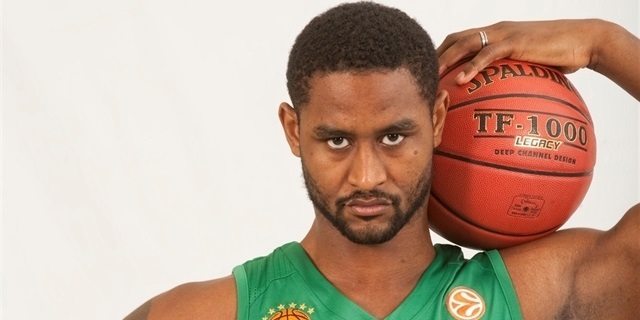 Panathinaikos OPAP Athens claimed its second straight road win 67-91 over Darussafaka Tekfen Istanbul on Thursday at Volkswagen Arena to remain on the edge of the playoff zone. 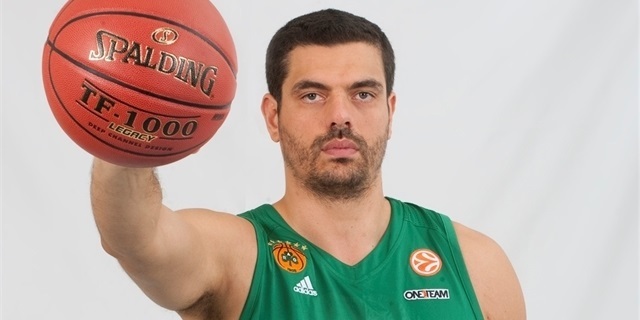 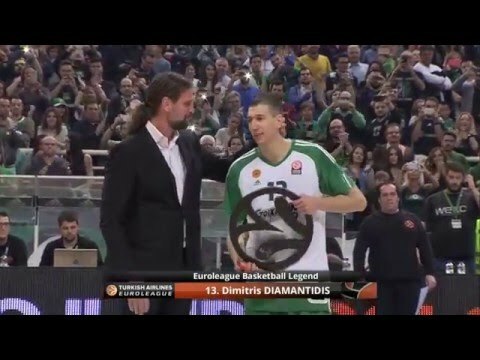 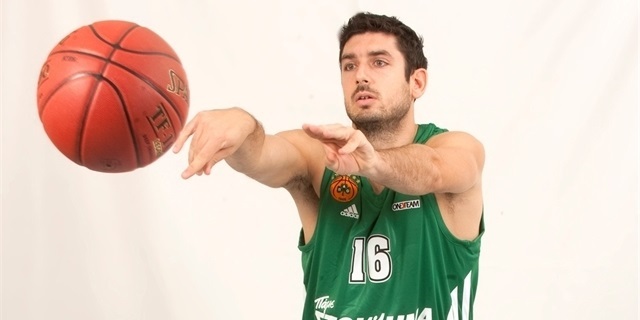 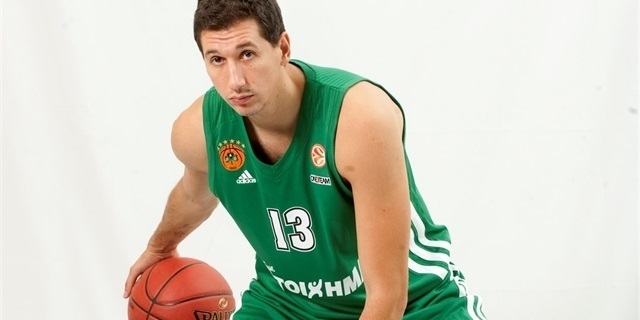 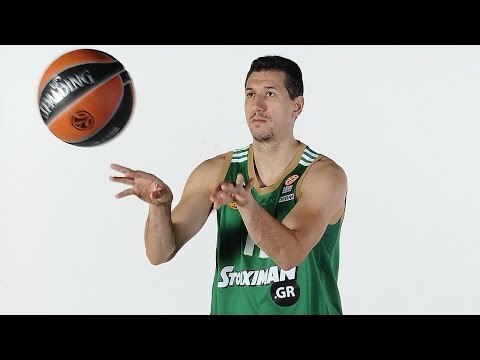 Milestone: 1,000th assist for Dimitris Diamantidis! 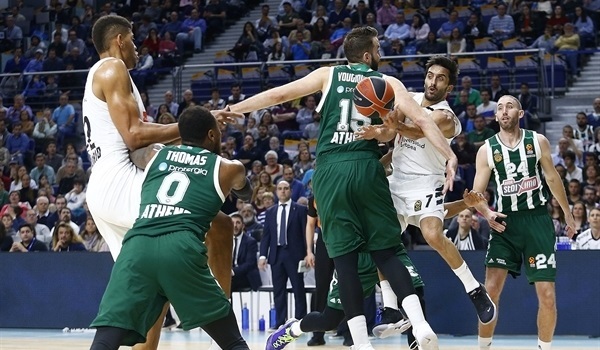 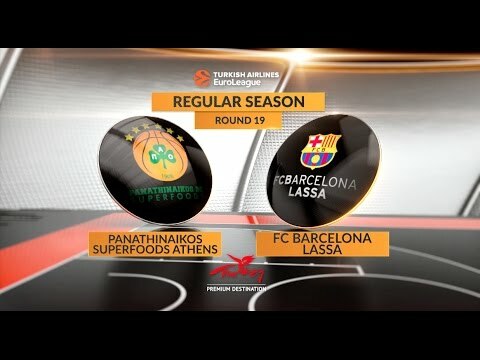 With a record-breaking performer in Nick Calathes and a first full season under Xavi Pascual on the bench, Panathinaikos Athens did everything in its power to return to the playoffs and knock on the door of the Final Four in the 2017-18 season. 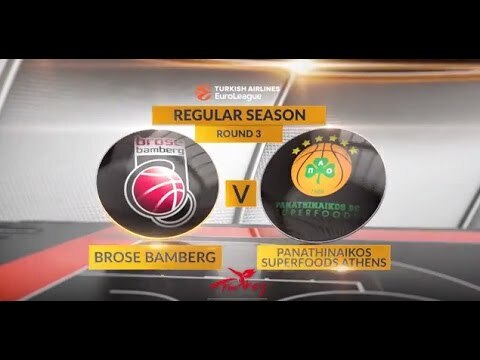 The Greens solved the early problems they had winning away from Athens by ambushing archrival Olympiacos Piraeus to start a five-game winning streak, sweeping the month of November and tying for fourth place at the season's one-third mark. 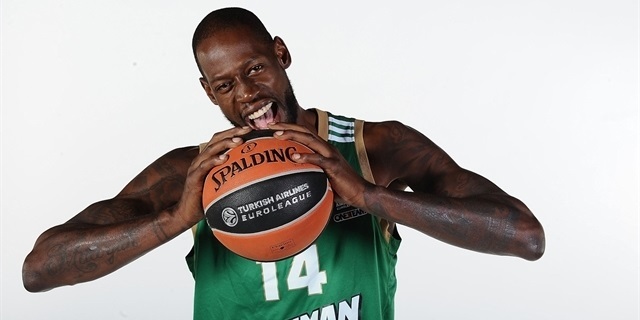 Calathes was named MVP of that month, but even when he missed three games, the Greens kept rolling behind James Gist, Chris Singleton and K.C. 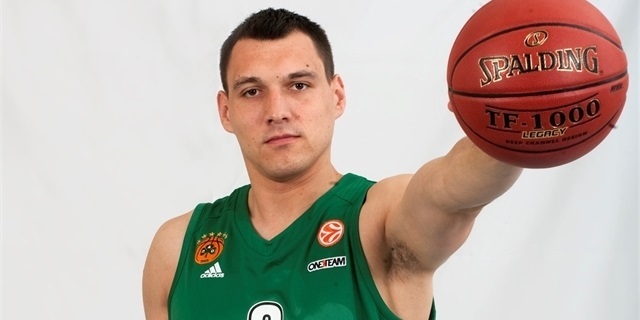 Rivers, among others. 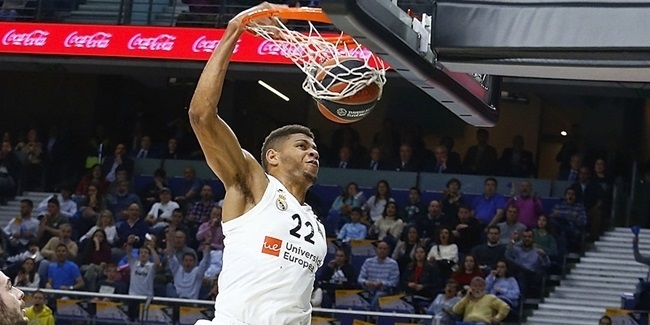 They carried their momentum into 2018 with another five victories in seven games to slide into a share of second place with a 12-5 record in mid-January. 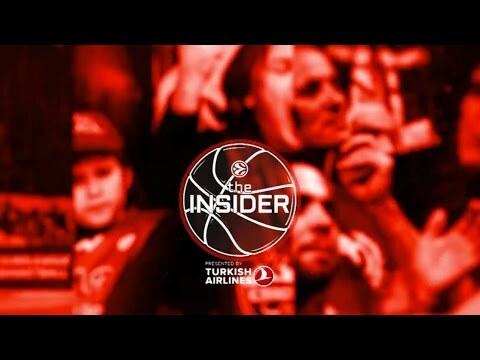 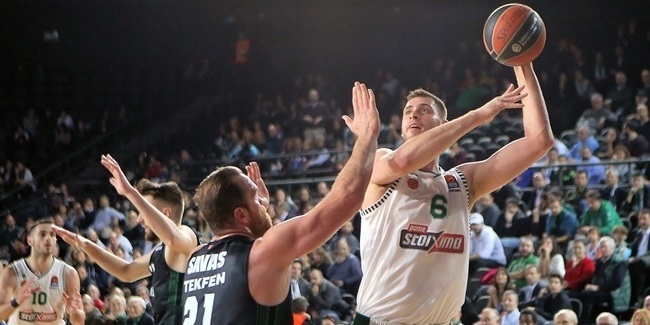 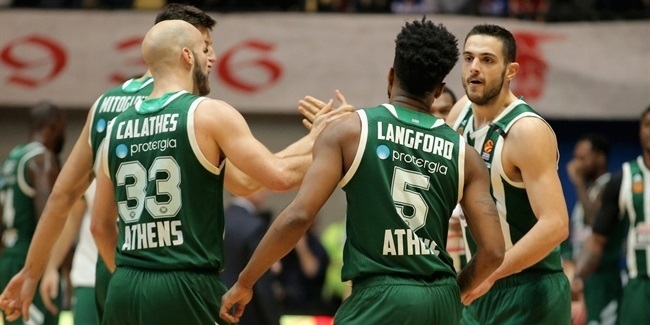 A tough schedule and more road troubles ensued, dropping Panathinaikos to sixth place, but another five-game winning streak to end the regular season opened the door to the playoffs with home-court advantage as the prize. 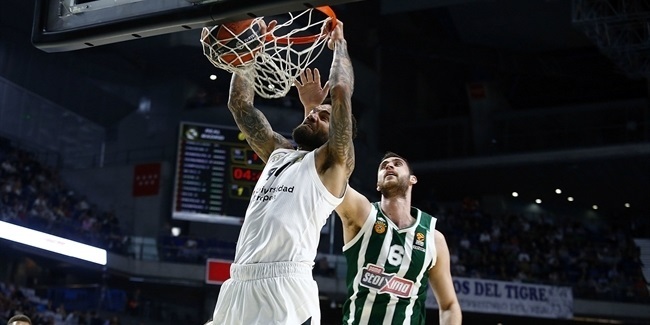 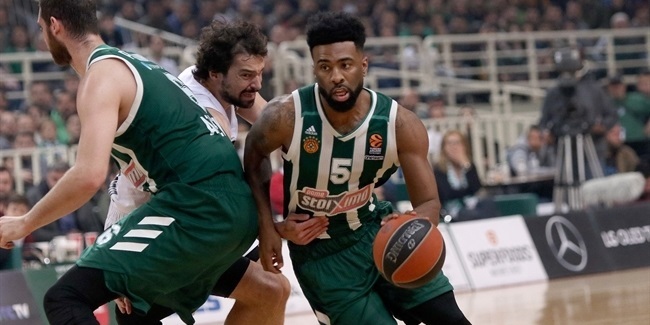 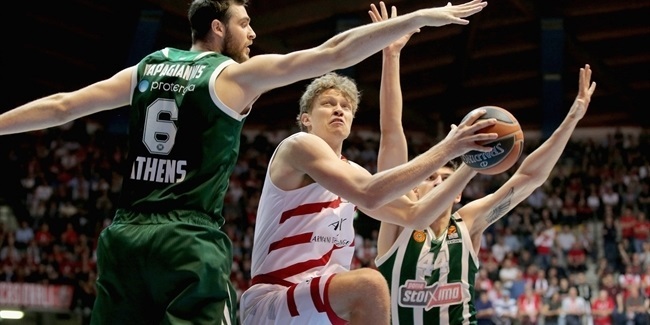 The Greens looked like world-beaters in Game 1, topping Real Madrid 95-67, but the eventual champs regrouped to win the next three games and end the Panathinaikos dream. 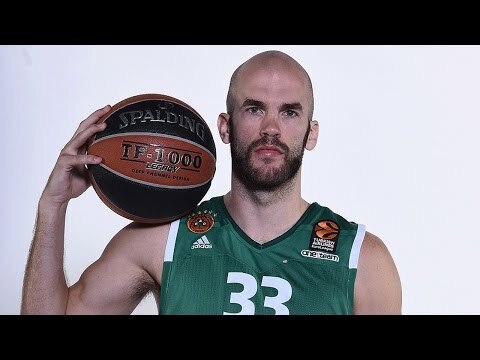 Calathes finished with EuroLeague records for total and average assists, not to mention a new single-game mark in the playoffs. 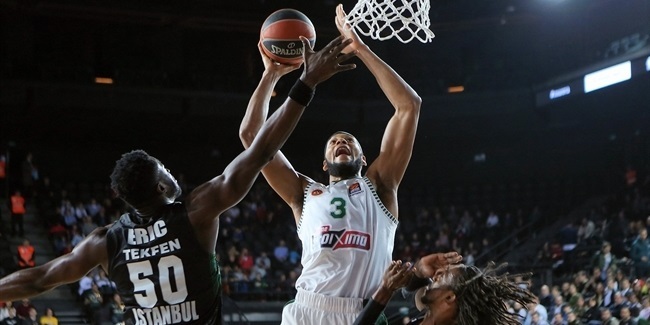 The Greens rebounded in the best way possible, storming to their 36th Greek League title with a finals victory over Olympiacos, pointing the way to big ambitions ahead. 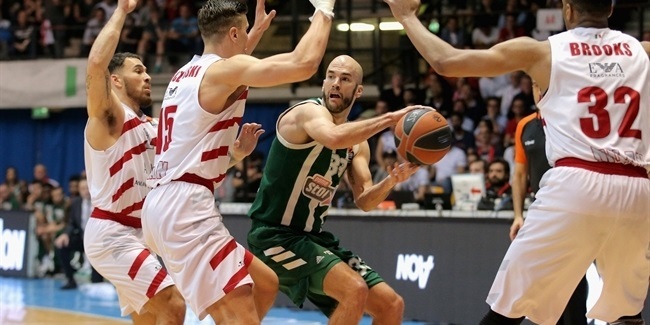 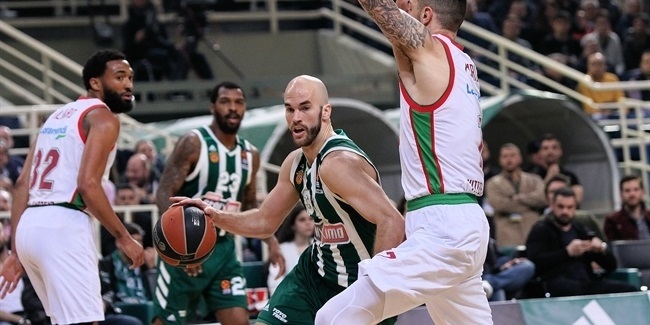 Calathes returns as the team's leader as the Greens mount a new charge in the 2018-19 season with no less a goal than returning to the Final Four and winning the EuroLeague title. 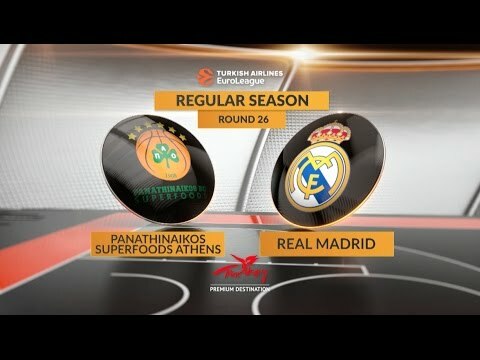 A giant not only in Greek sports, but also in continental basketball, Panathinaikos stands as the mightiest force in the EuroLeague since the dawn of the Final Four era in 1988. 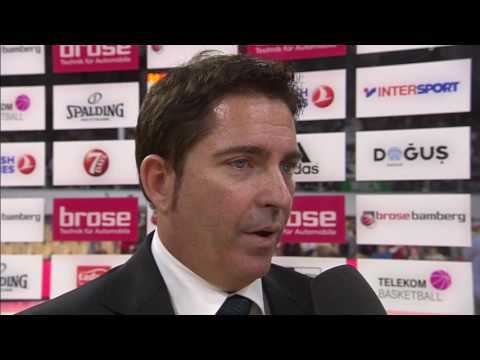 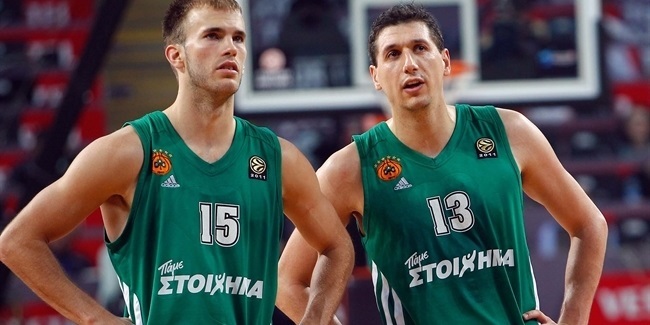 Its six EuroLeague titles won between 1996 and 2011 doubles the next-best teams in that stretch. 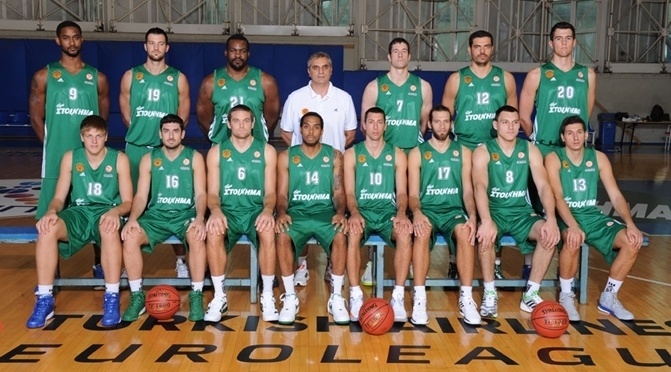 The Greens first took charge of Greek basketball with 12 domestic titles over a 17-year stretch between 1967 and 1984. 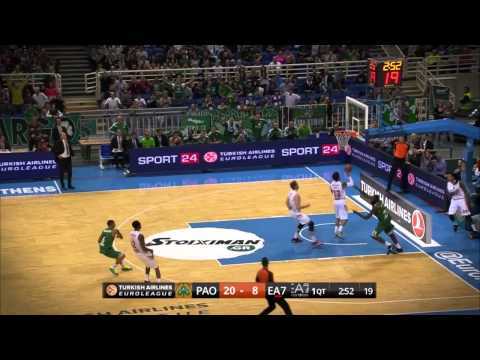 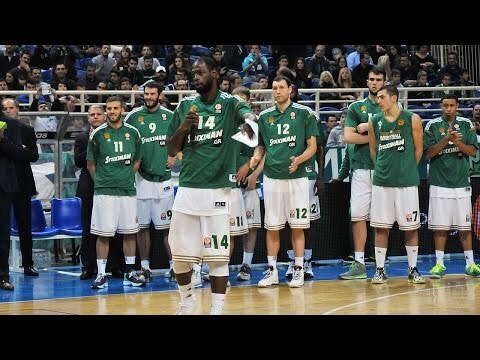 After a dry period, Panathinaikos bounced back to become a top team in Europe. In 1996, Panagiotis Giannakis, Dominique Wilkins and Fragiskos Alvertis came together and secured the first EuroLeague title by a Greek team. 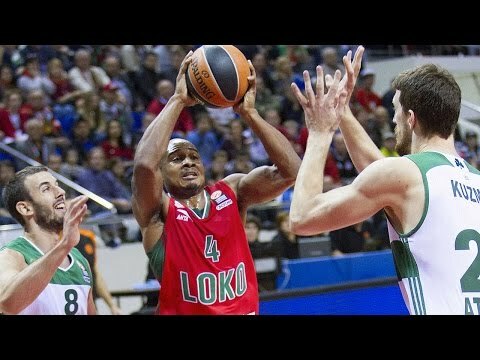 A few years later, the club started a new streak of league crowns. 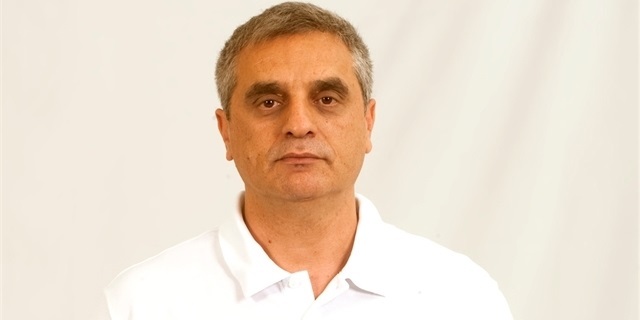 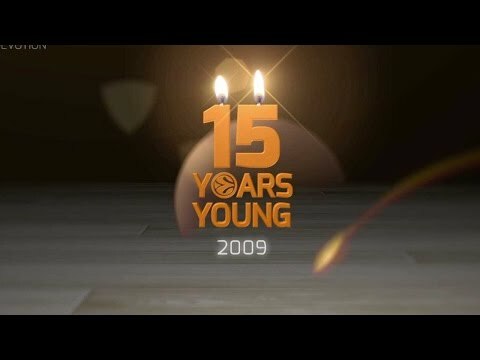 In 2000, led by head coach Zeljko Obradovic, Panathinaikos lifted its second EuroLeague trophy in Thessaloniki, Greece, with a win over Maccabi Tel Aviv, and in 2002, the Greens won it all again in 2002 by upsetting Virtus in Bologna for the only Final Four championship game victory ever by a team on its opponent's home floor. 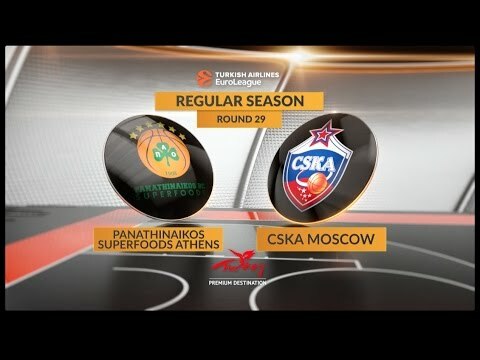 It soon clicked again for Panathinaikos as it knocked off defending champion CSKA by 2 points in the 2007 championship game – an instant classic played in Athens. 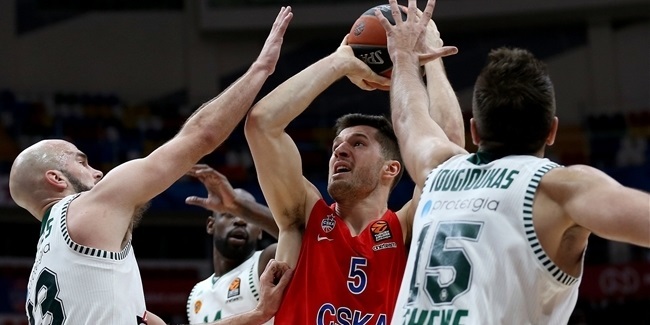 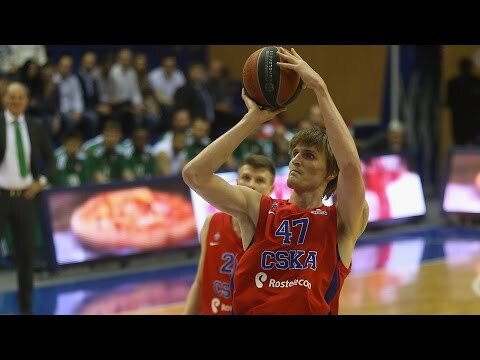 Two years later in Berlin, the Greens put their name on the title once more with CSKA falling by 2 points again in another of the most exciting finals in basketball history. 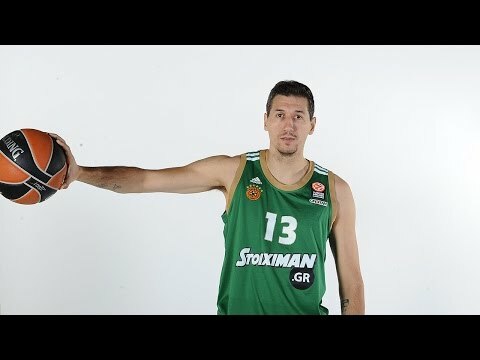 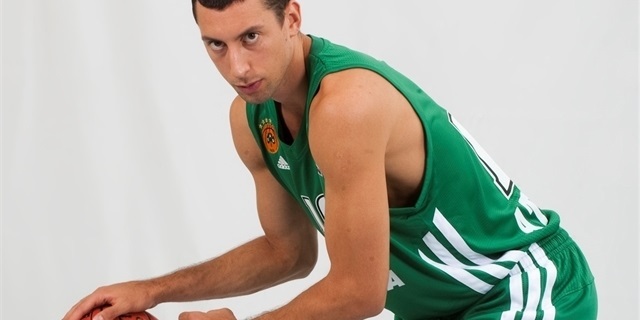 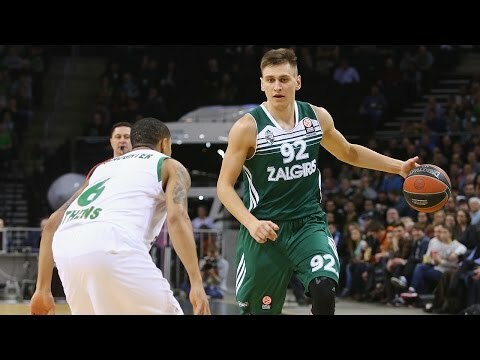 In 2010-11, EuroLeague MVP and Final Four MVP Dimitris Diamantidis shined as the Greens turned away defending champ Regal FC Barcelona in the playoffs and then downed Maccabi Electra in Barcelona for their sixth EuroLeague crown. 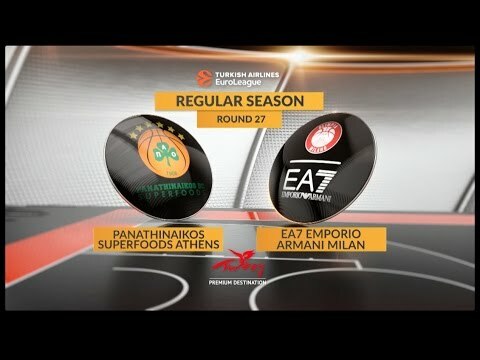 During the 2011-12 season, Panathinaikos lost a tough EuroLeague semifinal and saw its streak of nine straight Greek League championships come to an end. 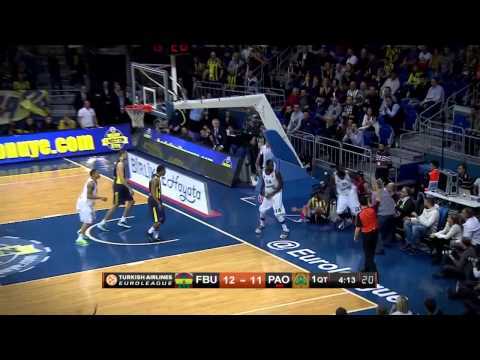 That season also marked the end of the Coach Obradovic era. 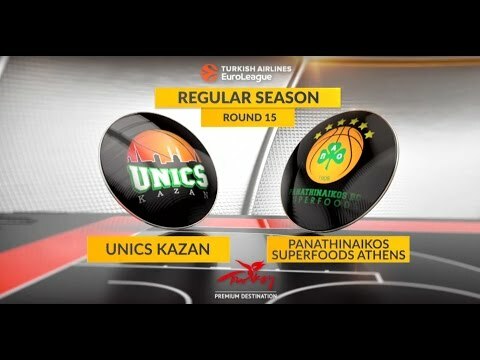 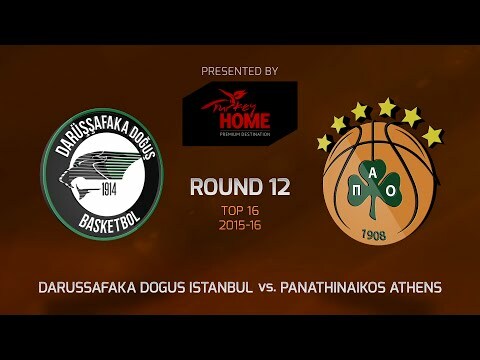 Panathinaikos was one win away from returning to the Final Four in both 2013 and 2014, but stayed strong in Greece with back-to-back league and cup doubles. 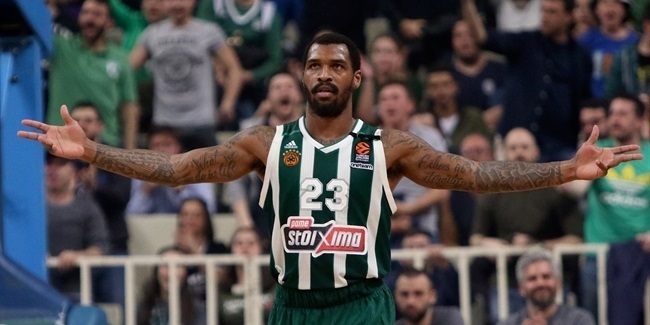 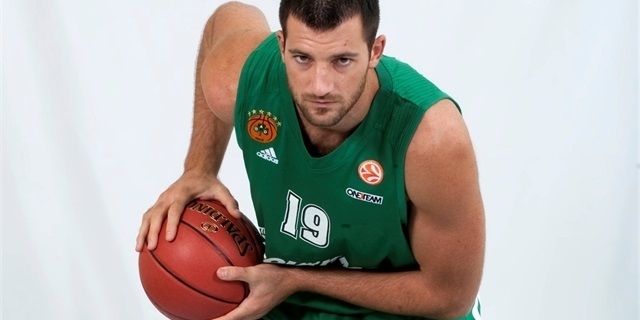 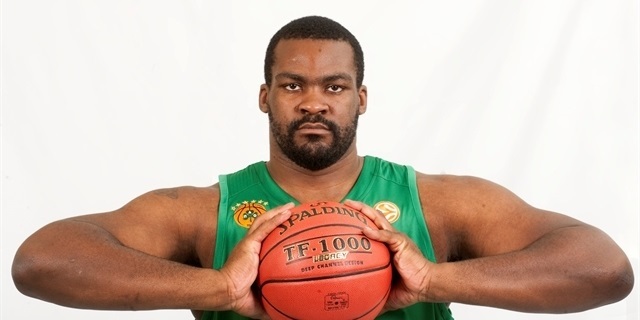 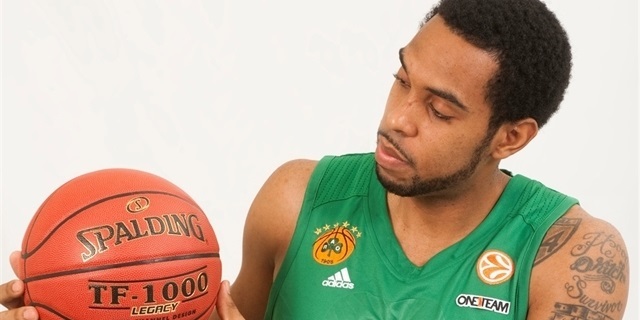 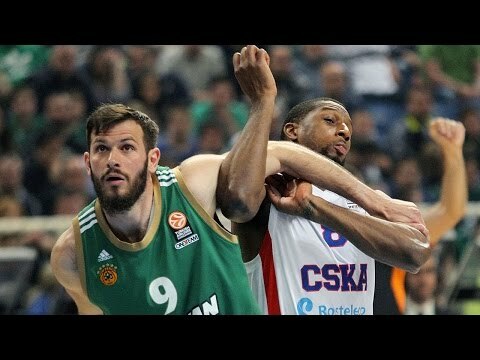 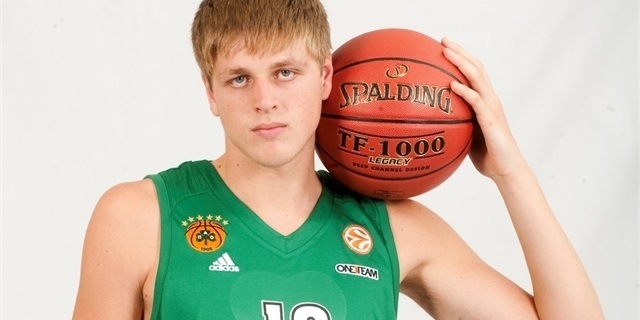 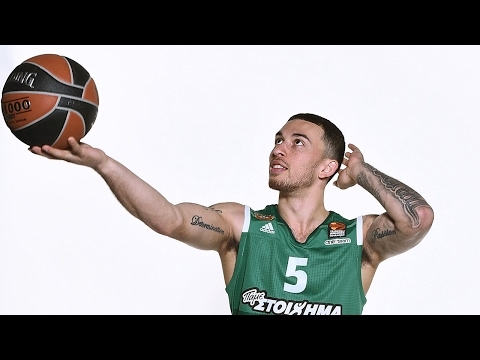 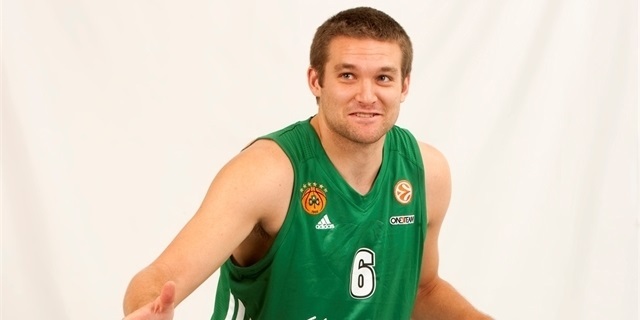 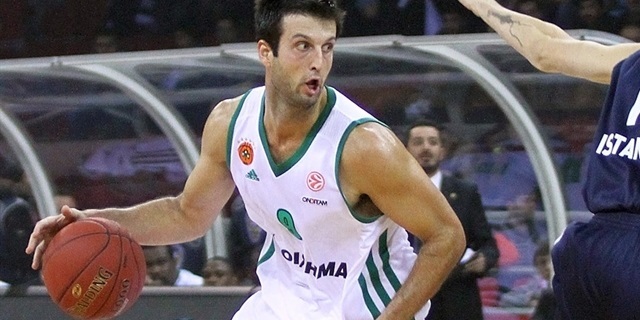 In the 2014-15 season, Panathinaikos won the Greek Cup, made it to the Greek League finals and reached the EuroLeague Playoffs for the fifth consecutive season before losing to CSKA Moscow in four games. The Greens returned to the EuroLeague Playoffs in 2016 and lifted the Greek Cup trophy for the fifth consecutive season; however, Olympiacos prevailed in the Greek League finals. 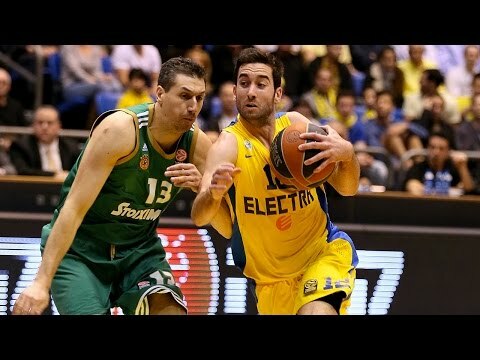 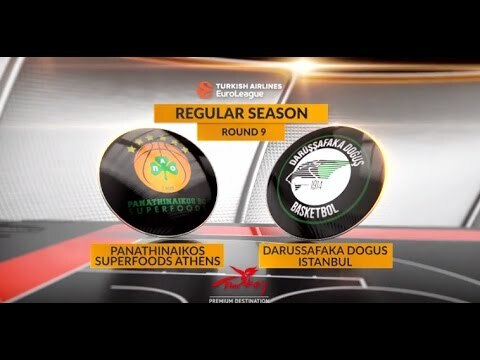 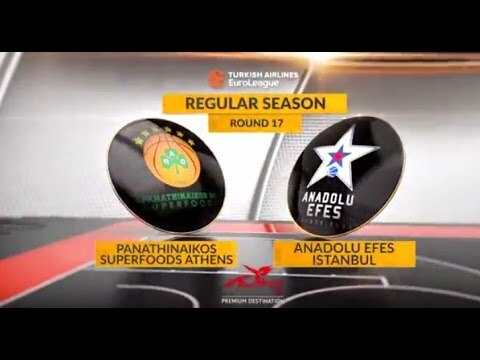 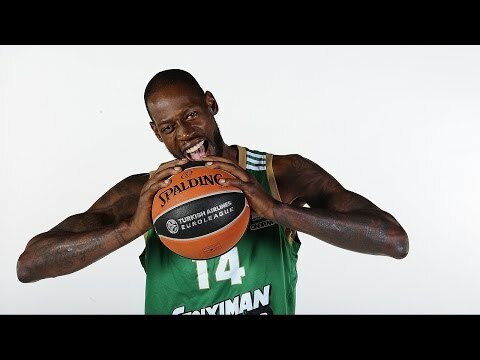 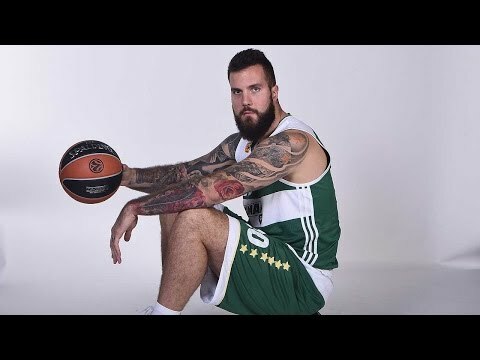 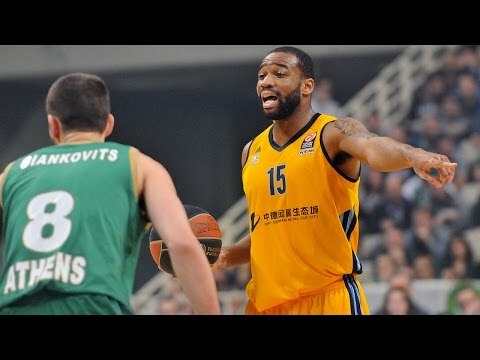 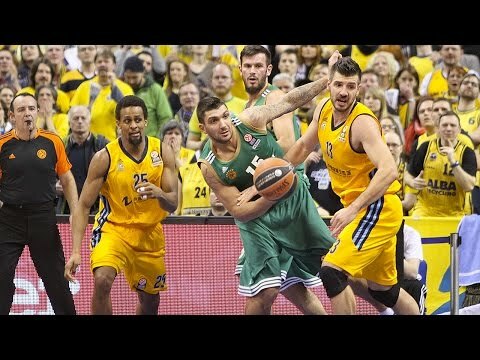 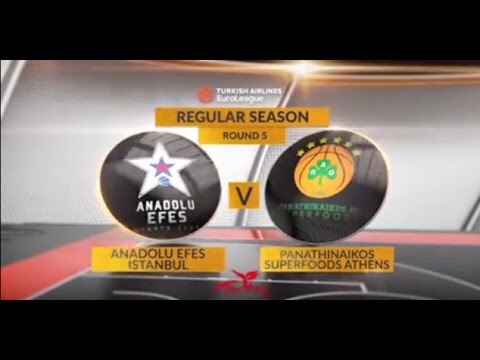 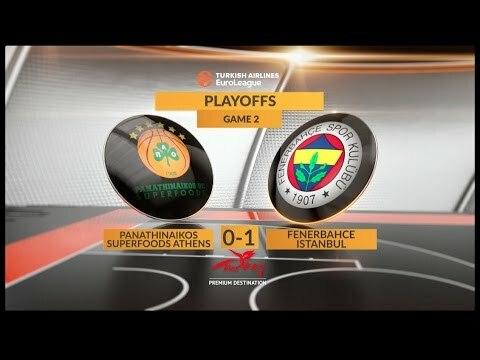 Two years ago, Panathinaikos was ousted by eventual champion Fenerbahce Istanbul in the EuroLeague Playoffs, but shook it off and finished the season in style with another Greek double. 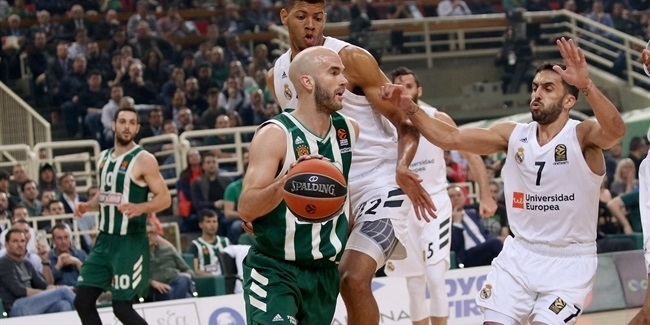 In the 2017-18 season, another eventual champion, Real Madrid, stopped Panathinaikos in the playoffs, but again the Greens bounced back to take their 36th national title in Greece, more than double any other club.